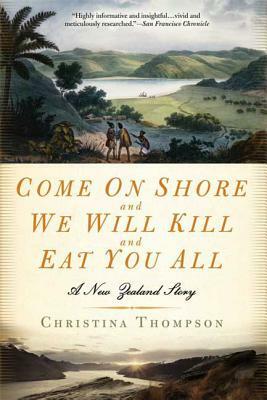 In this involving, compassionate memoir, Christina Thompson tells the story of her romance and eventual marriage to a Maori man, interspersing it with a narrative history of the cultural collision between Westerners and the Maoris of New Zealand. Despite their significant differences, Thompson and her husband, Seven, share a similar sense of adventure and a willingness to depart from the customs of their families and forge a life together on their own. Thompson explores cultural displacement through the ages and the fascinating history of Europeans in the South Pacific, beginning with Abel Tasman's discovery of New Zealand in 1642. Yet at its core, this is the story of two people who meet, fall in love, and are forever changed.